​​​ NORTHLAKE – Farmers Brothers Coffee, a wholesaler and distributor of coffee, tea and culinary products, has opened a $90 million, 538,000-sf headquarters in the Fort Worth suburb of Northlake. Located at 1912 Farmers Brothers Dr., the headquarters includes a 125,000-sf roasting plant with the capacity to roast 24 to 28 million pounds of coffee per year and a 258,000-sf distribution center. 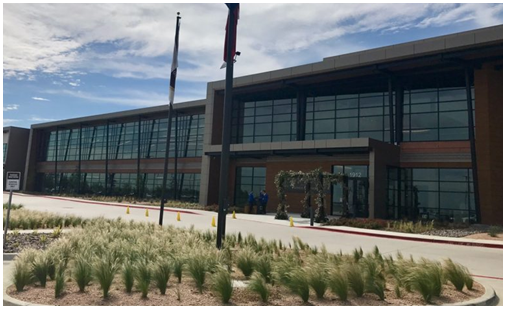 Stream Realty Partners developed the facility, which will house approximately 175 employees as the company begins its complete relocation from California to Texas. ​Want more data? See DFW Industrial Market Research.